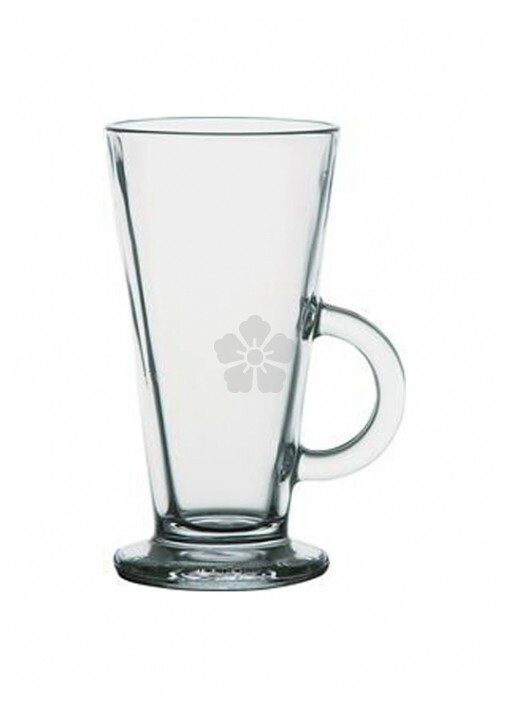 Enjoy a milky latte in our customised glass wear! 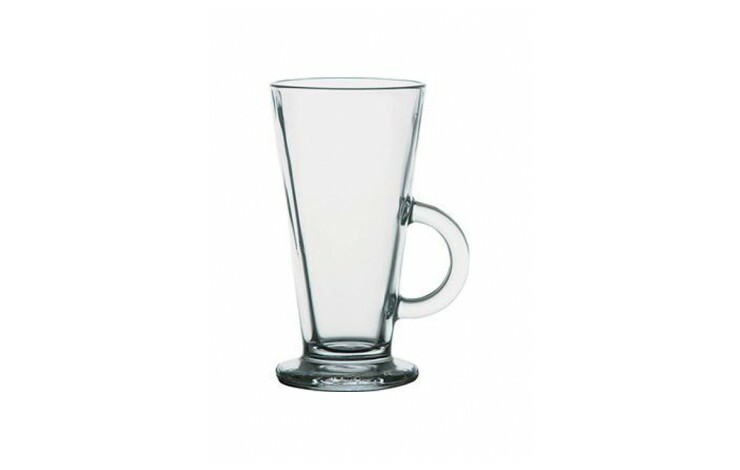 This tall flared glass is personalised with your logo by inverted engraving, achieving a premium finish and incredible details. Supplied bulk packed in 24's.